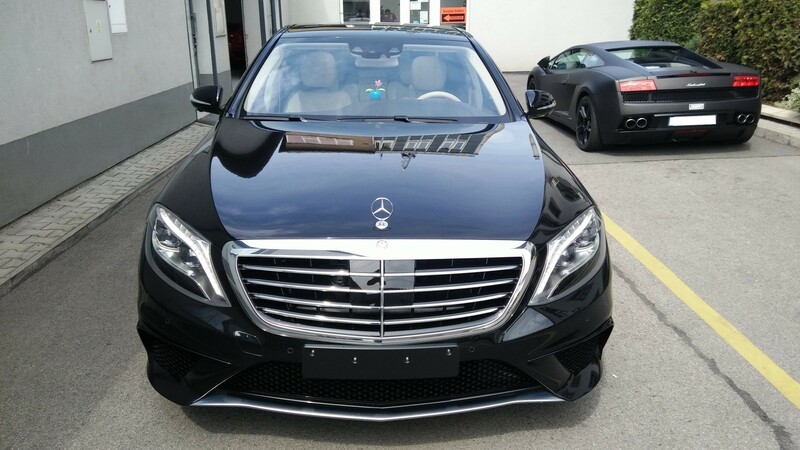 Website www.mottify.cz "...we redefine transportation"
Mercedes hire Prague – What to expect from our Mercedes-Benz vehicles? 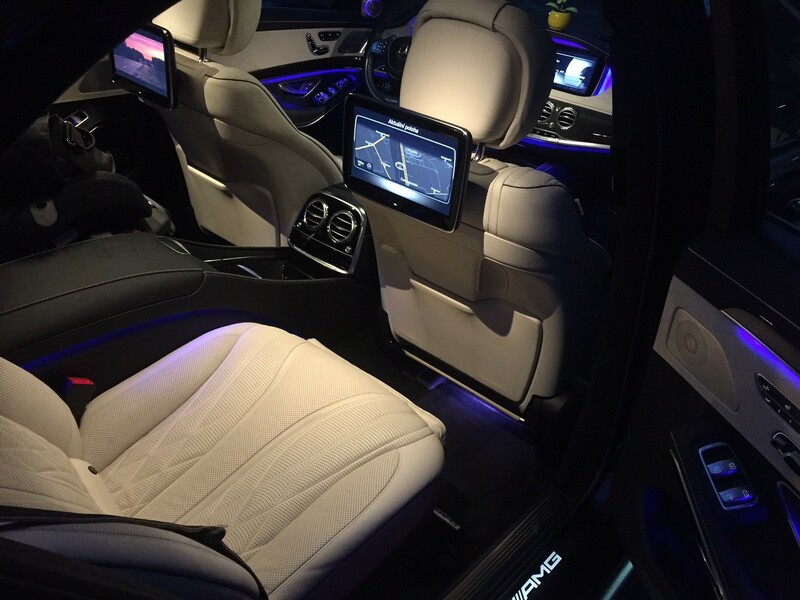 The new S-Class reflects on the success of previous models. 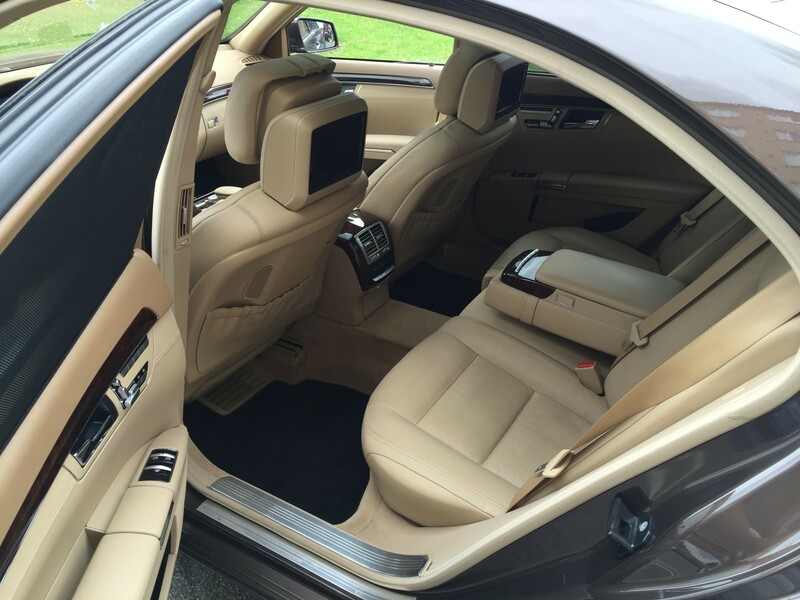 This extraordinary vehicle has been a chauffeur’s favourite choice for a very long time. From the very beginning of its era, it has been amazing both to drive and to be driven in. The brand new Mercedes-Benz S-Class does not, probably, look as classy as the models of a previous generation, but efficiency requirements have pushed Mercedes S class into smoothing its shapes significantly. This means a quieter ride and less fuel to be used. All of our S-classes new are attempting to be the best vehicle for clients that value comfort, safety, luxury and overall quality of experience in ground transportation. There is no single reason to argue that no one does more or better for safety innovation than Mercedes-Benz. 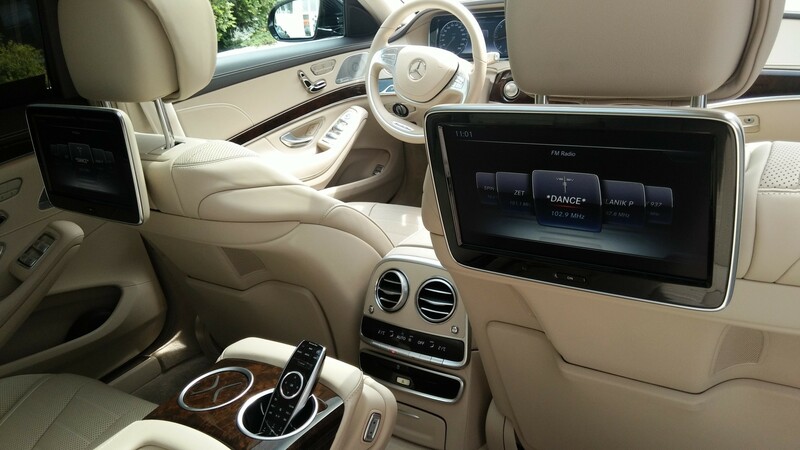 Its flagship S-Class is where the majority of that technology makes its debut. One of these features is Pre-Safe Technology. What is this kind of technology about? What does it offer? Essentially, whenever the car senses that a collision is about to happen, it will naturally start to initiate approximately 40% of braking power. It will also clearly alert engaging the Pre-Safe system. If the driver somehow fails to respond, the vehicle will administer 100% of braking power to help weaken the impact of an eventual accident. All these features help our chauffeurs reduce the possibility of the collision to a minimum, more than ever before.